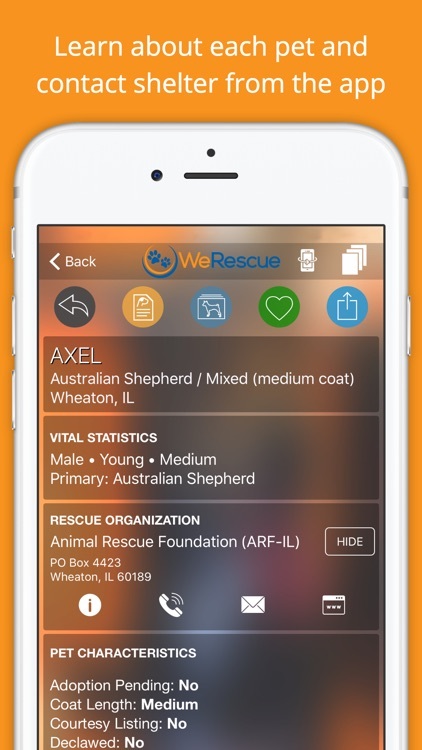 For dogs, cats, horses, reptiles, and more, you can become a new pet parent with the WeRescue – Adopt a Pet app. 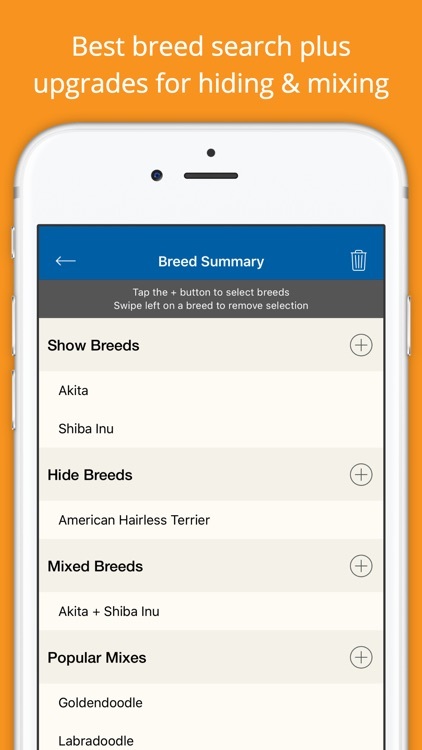 Browse by breed, use helpful filters, view photo slideshows, and get full details on adoptable pets. 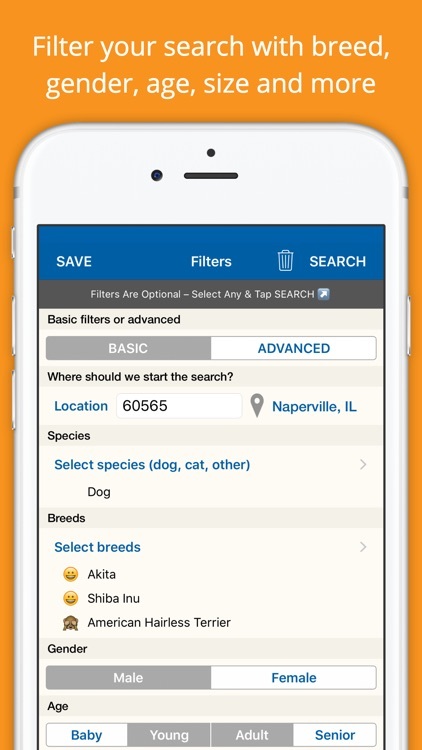 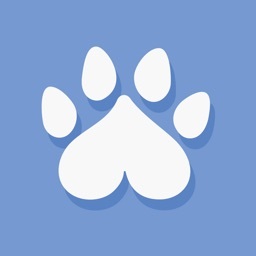 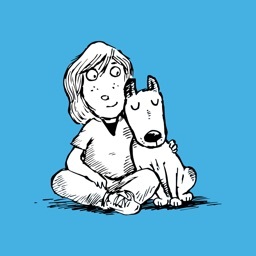 Find available pets nearby in the U.S. or Canada using your zip code and prepare to welcome your new best friend. 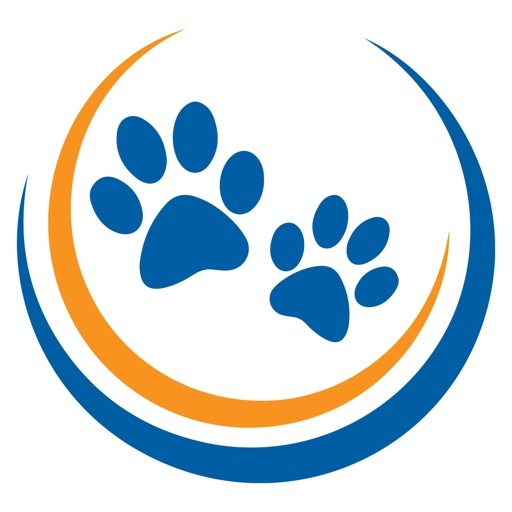 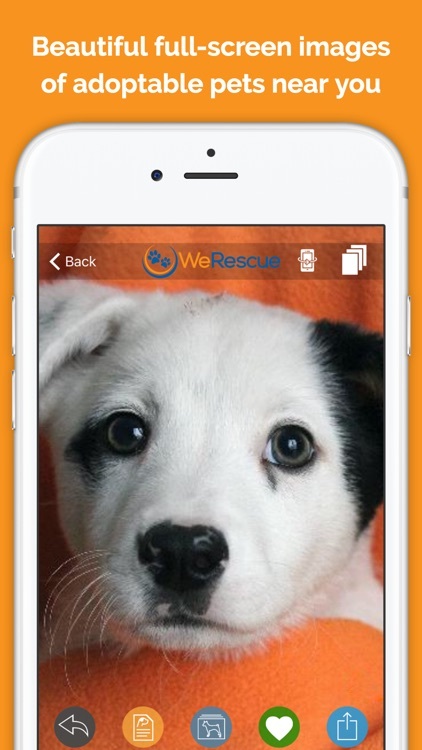 WeRescue – Adopt a Pet is ideal for those in the U.S. or Canada find the pet they want. 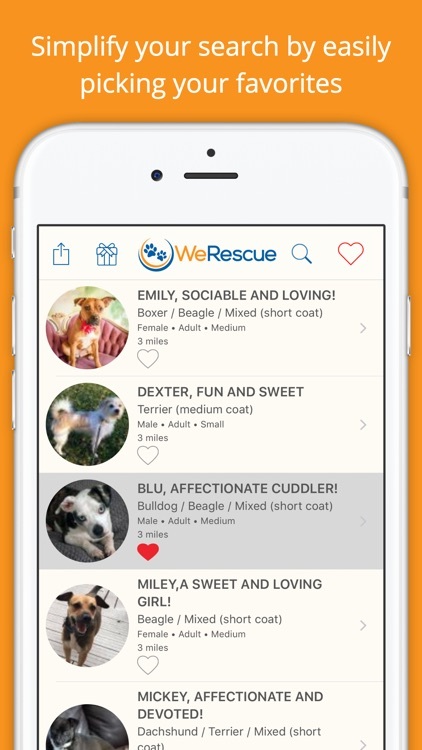 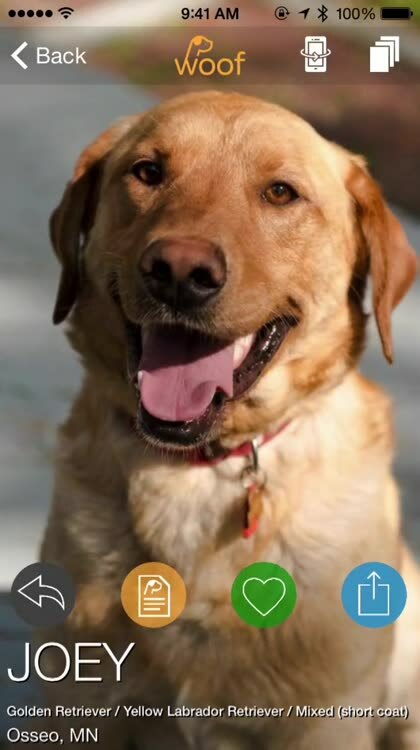 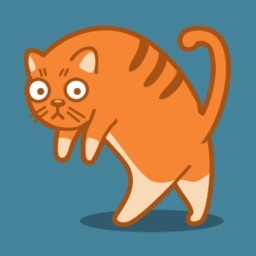 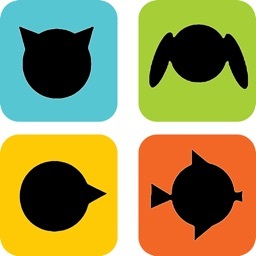 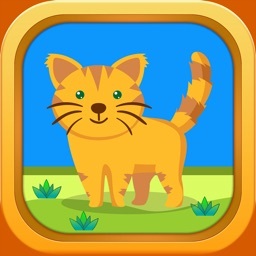 From dogs and cats to horses and snakes, the app makes pet adoption easy.